Looking for a Driving Instructor in Norwich? 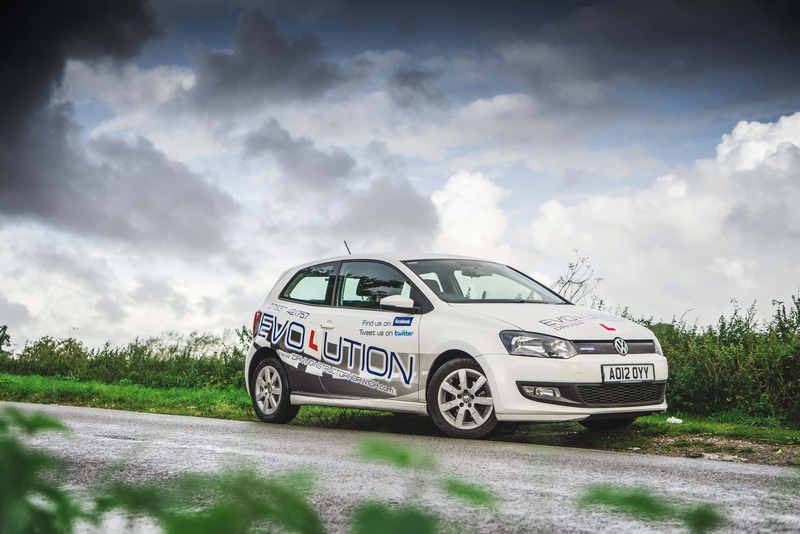 Evolution Driver Training is headed up by Steve Hull a Norwich Driving Instructor. Steve’s patient and understanding approach has helped many people across Norwich become better, safer drivers on our roads in and around our city. 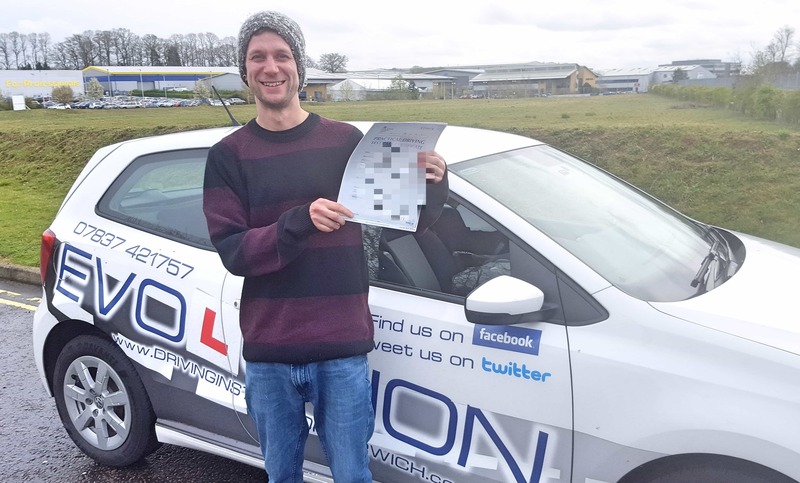 Steve was an excellent driving instructor, he ensured I was secure and confident with my driving before I attempted a test and am very glad he did this as I now feel much more confident with my driving ability than if I had taken a test when I was much less proficient driver. I passed first time!Steve was always very friendly and attentive, patiently supporting me when I made progress as well as I made mistakes. He was very careful to ensure I was driving as well as I could and I really appreciated his suggestions and instructions, as well as his explanations, which were thorough. I understand cars in general a lot better now, as well as driving. I am very glad I chose Steve to teach me how to drive as I now feel I am a confident, careful and safe driver. Thank you! Thanks to Steve who has been extremely patient with me the last few months and got me through my test first try! Very grateful for everything! Would highly recommend! As well as being very friendly and approachable, Steve is extremely patient. Steve has extremely good teaching skills meaning that whenever I was having any issues, he would not only find ways to explain things that made sense to me but also addressed the root cause of the problem. I feel that he taught me to be a safe driver and not just how to pass my driving test. I would highly recommend Steve to anyone that is looking for an excellent reliable driving instructor! I would highly recommend Steve! I was with a different instructor before and failed 3 times, only had a few lessons with Steve and passed with no minors! Absolutely amazing man! If you’re thinking of doing your driving lessons Steve is the one to go for! Steve was an excellent instructor. He taught me to think of every possibility whilst on the road. He put more emphasis on being a good driver than just passing the test. This meant I was well prepared for the test and I even passed first time. Thanks Steve! STRONGLY RECOMMENDED!After having a bad experience with one of the driving schools, I found Steve. He is a professional and friendly instructor. He has a calm demeanour and made me feel at ease while learning. Steve is well organised, very accommodating when booking times for lessons and he is always on time if not early. I know many people have had bad experiences with branded driving schools and switched to Steve halfway through. Save money, time, hassle, and go with Steve Hull from the start! His rates are very reasonable for the high quality of teaching and services delivered.I strongly recommend Steve to any learners, young or old. You are in safe hands! Steve is a great instructor. Friendly, patient and a calming presence. Highly recommended. Steve is an amazing guy. Considering I needed lessons extremely short notice, he was very helpful and understanding. Taught me so much in the short time I was with him. If you need an easy pass, he'll get you through it. Best instructor ! I would recommend to everyone with no hesitation!!! He is very patient and very professional . You will enjoy his driving lessons! Steve thank you very much for kindness , patients and realy helpful driving lessons! Steve is a fantastic driving instructor, who is calm, patient and gives wonderfully clear explanations. I'm a particularly nervous person, but he managed to always put me at ease. I had previously worked with other instructors and failed the test, but Steve built my confidence and skill enough to pass (at nine months pregnant!) I really can't recommend him highly enough. Massive thanks to Steve for teaching my daughter to drive.Communication has always been brilliant and he's been so patient and flexible with lesson times and days. Feedback on her driving throughout has been hugely reassuring and helpful when I've been supporting her to practice.In her own words "Steve has just been the best, I wouldn't have wanted anyone else teaching me". 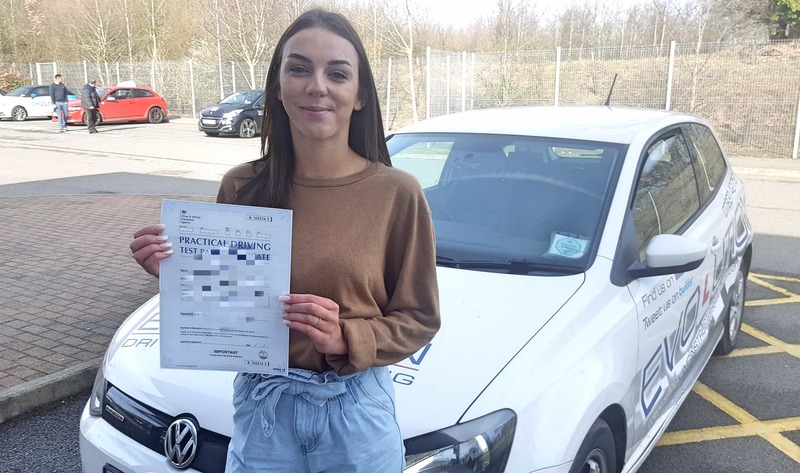 In just a few months she has transformed from a bit of nervous wreck about driving to a safe and confident driver, passing first time with only 4 minors. AMAZING!!! Highly recommended!! I’m Steve Hull, a fully qualified, DVSA approved Driving instructor in Norwich, providing driving lessons and training across the city and surrounding areas. If you are looking for a highly recommended driving instructor, providing quality driving lessons in Norwich, then look no further! I cover a 10-mile radius including; Hellesdon, Taverham, Thorpe Marriot, Drayton, Old Catton, Sprowston, Thorpe, Trowse, Lakenham, Eaton, Cringleford, Earlham, Bowthorpe and Costessey. 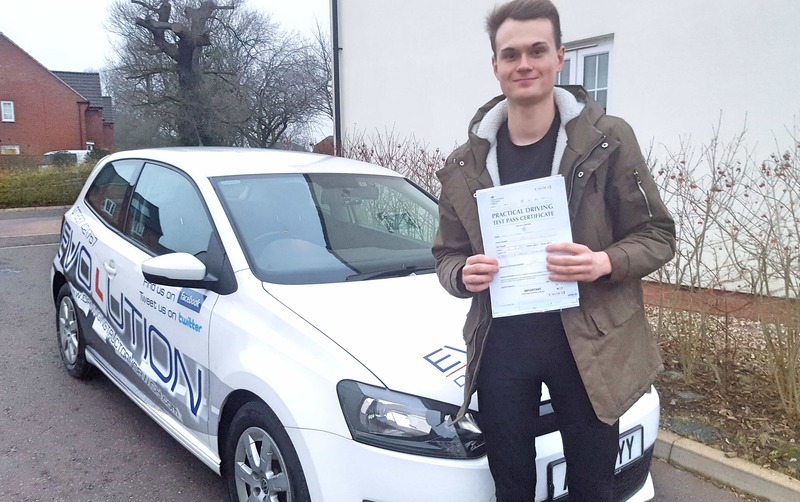 Your driving lessons will be tailored specifically to your needs, enabling you to develop your skills to an excellent standard and build your confidence in a relaxed environment. You can rest easy knowing that you are with someone honest and trustworthy, working with you to achieve your goals, whatever they may be. From novice learners to refresher driving lessons. If you have no particular deadline for getting your driving licence, then this is for most people the most effective way of learning to drive. The training is done at a pace to suit your needs and tailored specifically to you, as an individual. I am often asked what is the best way of doing driving lessons? In my opinion, it would be doing two or three driving lessons per week. This leaves a short gap between each session, giving you time to reflect on what has been learnt and assess your own performance. Some people choose to do a single driving lesson each week. 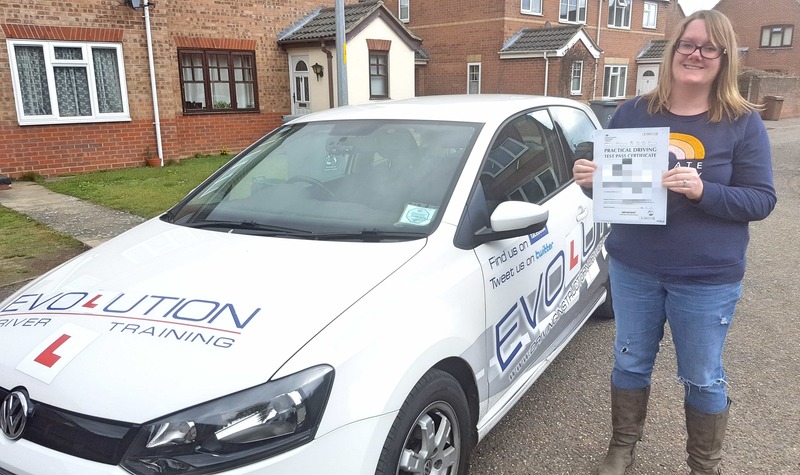 However you choose to do it, you can rest assured that with Evolution Driver Training we will work together to achieve your goals and deliver a professional service at a competitive price. We want happy customers and happy drivers! This can be done over a short period of time, typically over a few weeks. 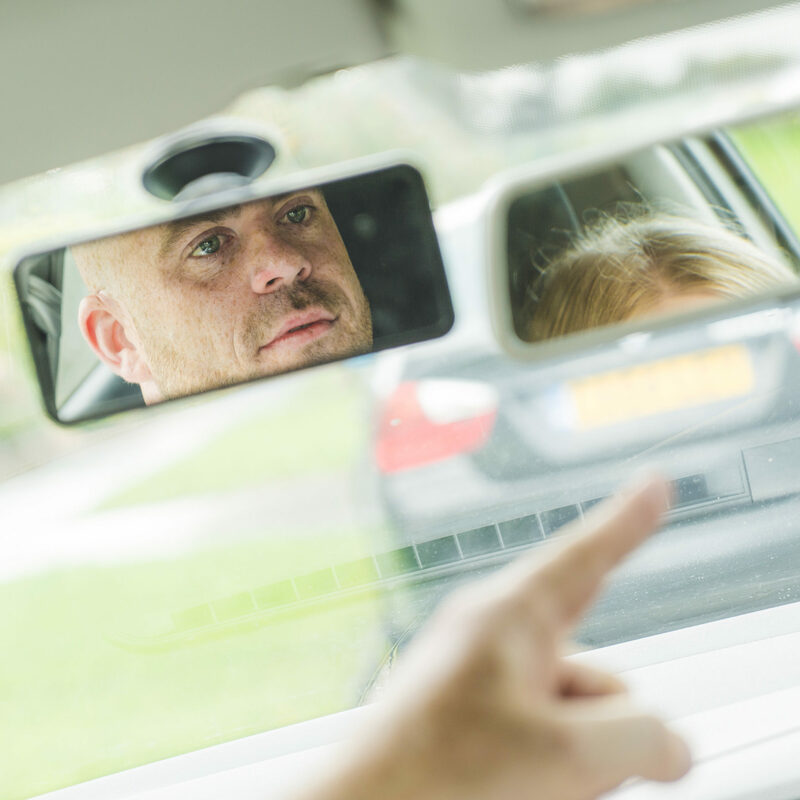 Ideally, you will have passed your theory test before commencing the driving lessons. One of the main reasons for this is so that you have a head-start in your general understanding of driving on the roads, including knowledge of road signs. If you are looking around at different companies, with a view to doing your driving lessons as an intensive course, I would strongly advise checking exactly what the course consists of. Some companies who claim to specialise in intensive courses will only give you a very limited amount of time actually driving on the roads, believe it or not! Some of the hours you pre-pay for are spent in a classroom revising for the theory test. This is not the case with Evolution Driver Training. The number of hours quoted for will be spent in the car and out on the roads, which is much more fun! some people pass their test and don’t actually get a car straight away, which can lead to a lack of confidence in driving. Others may have been driving for years but had a bad experience which has affected their ability to drive with confidence and without fear. Whatever your reason, Evolution driver Training can help you become that confident driver we all want to be. Working together in a calm, relaxed environment we can set your goals and work out a plan moving forward. It may even be something very particular like being able to do that dreaded parallel parking in a narrow street! Evolution Driver Training has experience in helping lots of different people from all backgrounds and ages. So feel free to get in touch for an informal chat and we can go from there. 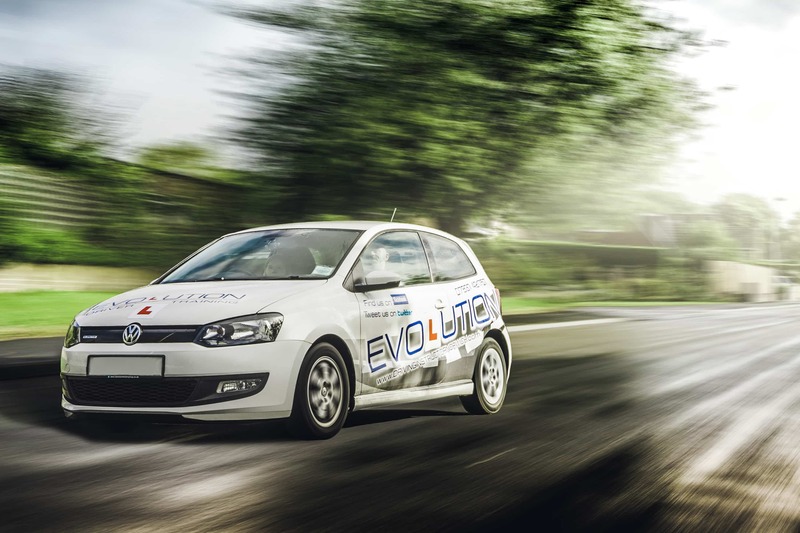 Full training is included as part of the service when you book driving lessons with Evolution Driver Training. You will be provided with unlimited access to online material, including practise questions and mock tests, as well as hazard perception videos. This is something you can do outside of the practical driving lessons, which will maximise the amount time you get to practise your driving. 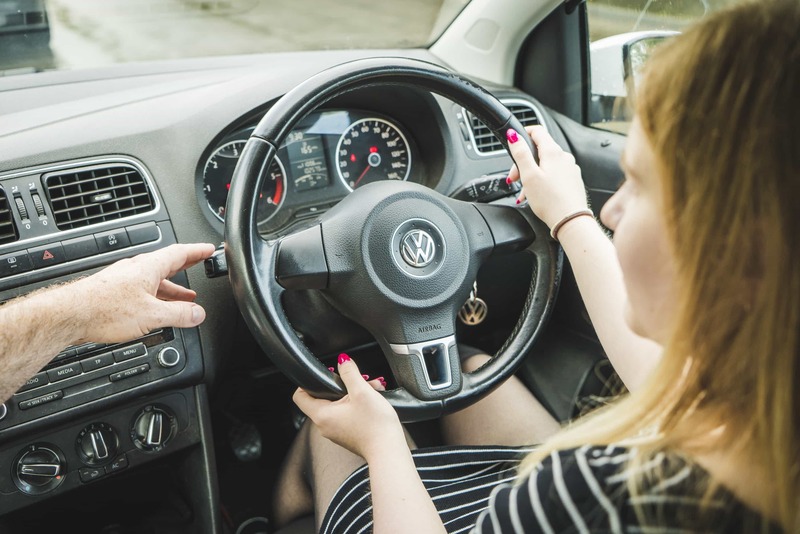 Although throughout your time of learning, support will be provided and if necessary we can look at your theory training during the driving lesson if you choose to. The million dollar question! It is very hard to predict because every individual is different and some will learn to drive quicker than others. But research from DVSA shows that on average, people who take approximately 40 hours professional training, combined with plenty of private practice, stand the best chance of passing their driving test and becoming a safe driver for life. One thing I can say is that you will always get honesty from me in regards to this side of things. The way I see it, if I can do a good job of teaching you to drive safely, to a good standard and do that within a reasonable number of driving lessons then hopefully you will recommend me to other people! Therefore I have no reason to make you do more driving lessons than is necessary. Lessons start from just £45 for 1.5 hours and £60 for 2 hours! All of my training is currently done in a customised, dual-control VW Polo. Perhaps the best aspect of the VW Polo is that for a small car it actually feels very spacious, comfortable and safe to be in. This is great for those who may be a little nervous on their first driving lesson! My training car is a VW Polo Bluemotion with a 1.2 diesel engine. It is a small engine, which helps to make things easier for novice learners, particularly at the all-important early stages of learning how to control the car. The car has dual-controls to ensure your safety during the driving lessons and is extremely easy to drive. In fact, a lot of my former clients have decided to get one for their first car after passing their driving test! Booking a lesson with me is easy – Call, Text or fill out the simple form!